Working at Piero’s isn’t just a job that ‘pays the bills,’ it’s a place where your co-workers and employees are like family. When you’re appreciated as an employee, you tend to stay put! 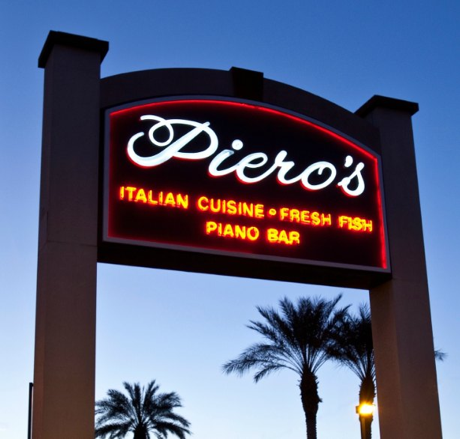 We’re very proud to say that many Piero’s employees have been around for over 20 years! In honor of this month’s ‘employee appreciation day,’ I would like to share the fact that I have the most amazing staff. I could not come close to having a restaurant of this caliber without each and every one of you. Thank you from the bottom of my heart!